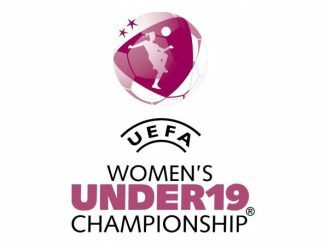 Spain made it an amazing fifth straight UEFA Women’s U-19 Championship final after defeating Denmark 1-0, while six-time winners Germany were 2-0 victors over Norway. 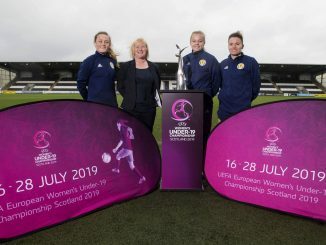 It took a 68th-minute Teresa Abilleira Dueñas effort from distance for Spain to overcome the Danes and reach Monday’s final (5.15pm kick off – UK time). Denmark had earlier twice been denied by the woodwork. A clinical Germany saw off Norway with goals just before and after the interval. Melissa Kössler broke the deadlock from close range on half-time and two minutes after the restart, Anna-Lena Stolze doubled the lead with a powerful low angled drive across the goalkeeper. Click here to watch the semi-final highlights.